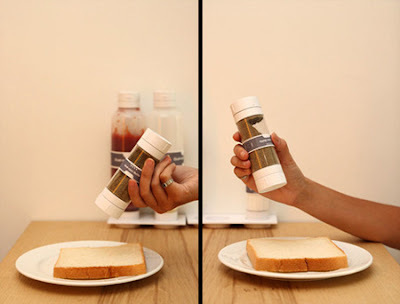 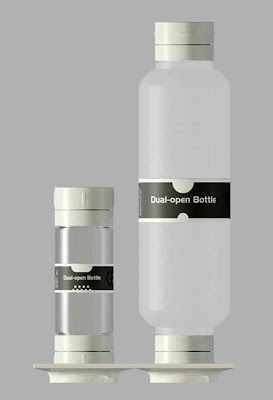 Kai-yu Lei has designed an innovative bottle that opens from both sides. 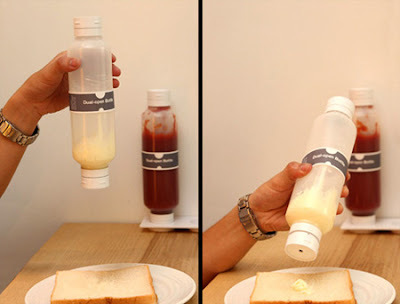 If this concept ever makes it to the production line, we will no longer have to wait long periods of time for ketchup to come out of the bottle. 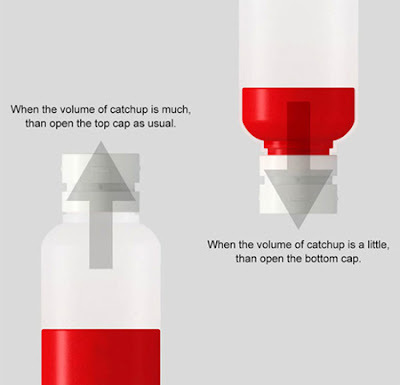 30 Cool and Creative Candle Designs.